Here are some moments from Boston City Councillor John Tobin's Fall Fiesta Halloween Costume Party. Held on Saturday October 21, 2006 at Annumciation Hall in Roslinadale, everyone had lots of fun! This video features an excerpt of Jeannie Mack entertaining with a trick or treat song, winners of the costume contest, plus a group shot of all the kids in costume. Buy it at the Imogen Heap Store, Amazon.com . Imogen Heap Info For Remixers. Life is Good Pumpkin Festival was held in Boston, MA on October 21, 2006. A new world record was set with over 29,000 pumpkins. 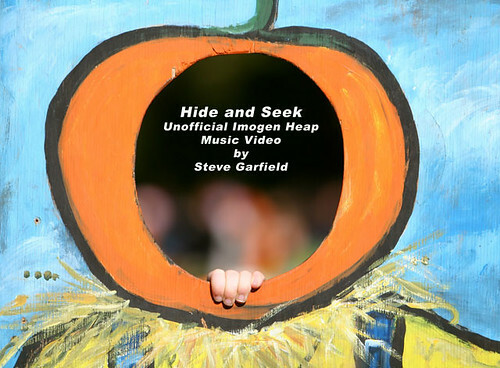 This video was originally shared on blip.tv by stevegarfield with a No license (All rights reserved) license. Local residents and city officials turned out to celebrate the reopening of one of Jamaica Plain's favorite restaurants, El Oriental de Cuba on Monday October 15th. El Oriental de Cuba - Firebombed.